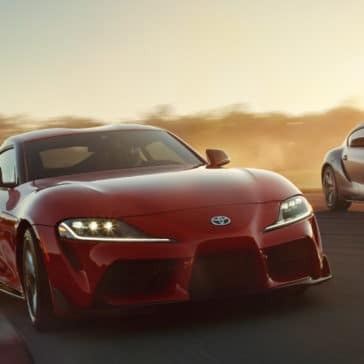 The 2020 Supra will be available in two grades: 3.0 and 3.0 Premium. 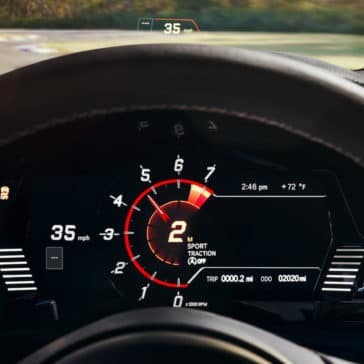 Both will be powered by a 3.0-liter turbocharged inline six-cylinder engine that produces 335 hp and 365 lb-ft of torque and is mated to an 8-speed automatic transmission with racing-style paddle shifters. 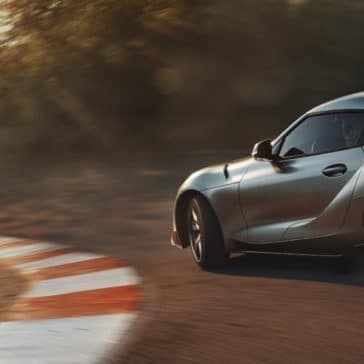 Both grades will also come standard with serious performance features including adaptive suspension, an active rear differential and launch control. The 3.0 grade has a 6.5-inch display with Bluetooth and iPod capability, as well as Alcantara seats. Navigation and JBL Audio will be an available option for an additional $2,460. 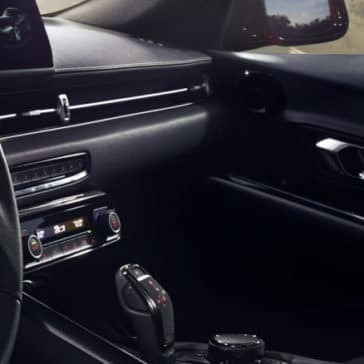 The 3.0 Premium grade will feature an upgraded 8.8-inch wide-format touchscreen display with Navigation, Supra Connect telematics services, wireless Apple CarPlay, a premium 12-speaker JBL audio system, wireless phone charging and a color Head-Up Display. The 3.0 Premium grade will also feature heated, leather-trimmed seats. 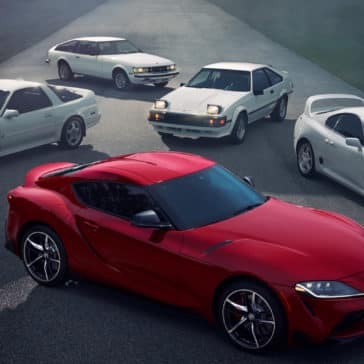 The Supra Launch Edition will be based on the 3.0 Premium grade. Standard safety features on both grades, as well as the Launch Edition, include forward collision warning, automatic emergency braking with pedestrian detection, lane departure warning, road sign assist and automatic high beams. The Driver Assist Package is an additional suite of safety features that will be optional on both grades for an additional $1,195. It includes full speed adaptive cruise control, blind spot monitor, rear cross traffic alert, parking sonar and rear collision warning. 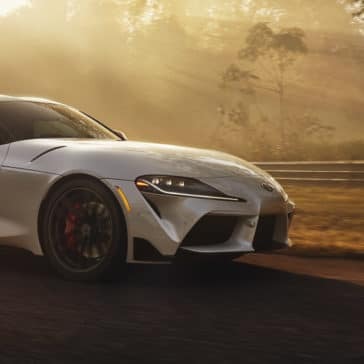 The six-lens LED headlights integrate both daytime running lamps and turn signal functions to create a distinctive lighting signature for the new Supra. 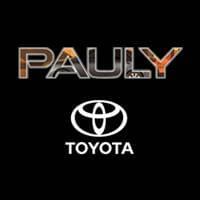 Supra will come standard with 19-inch forged alloy wheels. 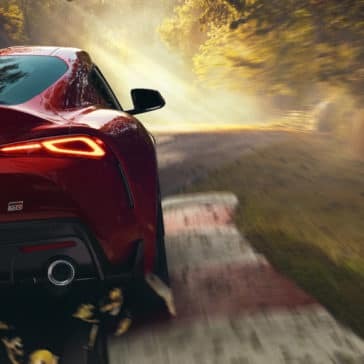 The rear wheels and tires are wider than on the front (rear tires: 275/35R19; front tires: 255/35R19) to enhance grip, and performance Michelin Pilot Super Sport tires are fitted. Brakes are large at all four corners, highlighted by 13.7-in. front rotors held by 4-piston Brembo calipers. 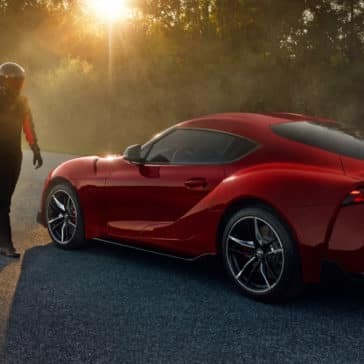 Toyota designed the 2020 Supra to be both an everyday sports car and an occasional track car. To that end, its sport seats, featuring integrated head restraints, were inspired by racing. The seats use a narrow main section combined with the shoulder bolsters to firmly hold the driver and passenger. This system even matches revs with each downshift to help keep things smooth. The 3.0 Premium grade will feature heated, leather-trimmed seats, while the 3.0 will come with Alcantara power seats with memory.